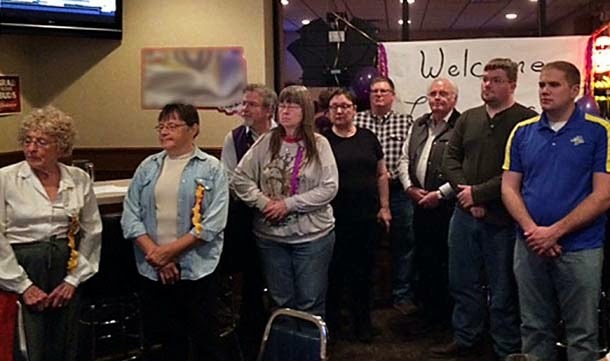 It was a full house for the Tuesday, March 24th meeting as seven new members were inducted into the Belle Fourche Lions Club at the The Stadium Sports Grill. 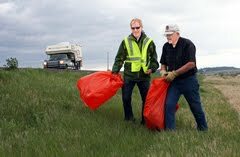 The ceremony was conducted by Lion Bob Drabek with assistance from Lions Rick Walton and Cherlynn Young. 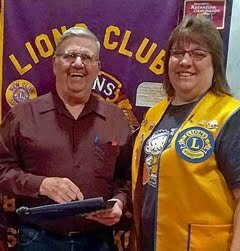 Many of the inductees had been members of the Northern Lights Lions Club, the ladies Lions organization that has been exceptionally active in Belle Fourche vision screening over the past few years. 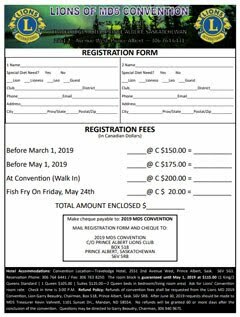 Moderator Drabek observed that this merger of the two clubs is much like a marriage – one of the two parties usually must have a name change. 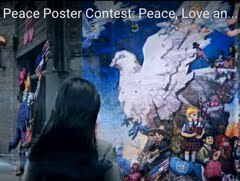 Drabek also noted that the success of this arrangement will be the responsibility of all the members. These were among the seven new Lions members and their sponsors participating in the March 24th induction ceremony, one of the largest such events in recent memory. 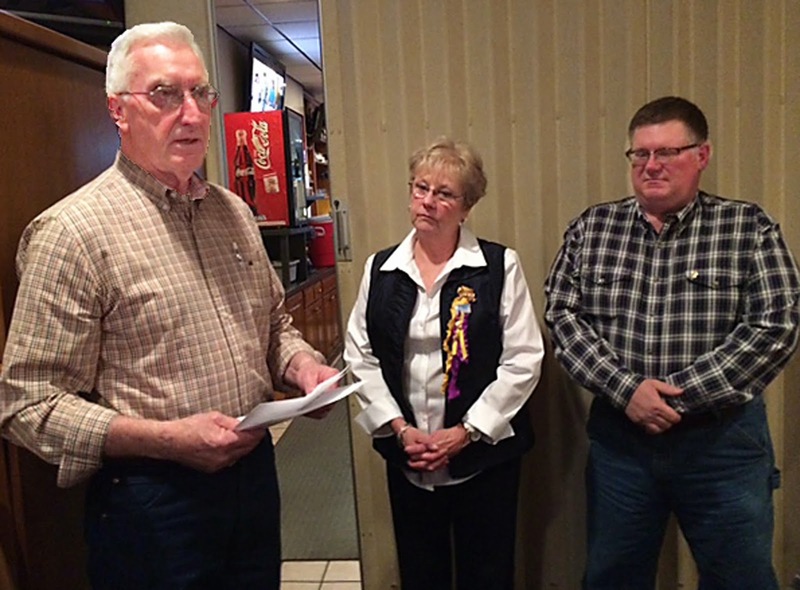 New members inducted into the Belle Fourche Lions Club were Lions Jeremy Biegert, Faith Goehring, Sue Neumeister, P.J. Sloan, Kelly Walton, Frank Walton, and Kellen Willert. 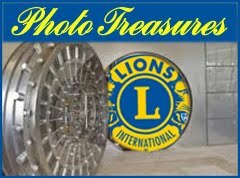 For a bit more information and additional photos, visit our Lions Gallery. 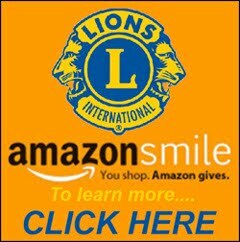 We should note that you’ll not see Lion sponsor Rik Bartels or inductee Lion P.J. Sloan in any of those photos. During the course of the evening, the fire whistle blew and Lions Bartels and Sloan had to absent themselves from the festivities. 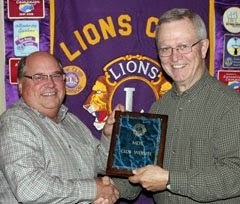 We should note that Lion Sloan was recently selected as “Fireman of the Year” by the Belle Fourche Fire Department. Congratulations Lion Sloan! 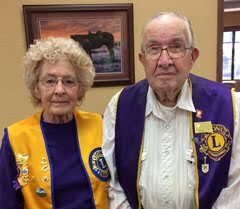 In his induction comments, Lion Bob Drabek challenged each of the new members to help make the Belle Fourche Lions Club an even better organization. 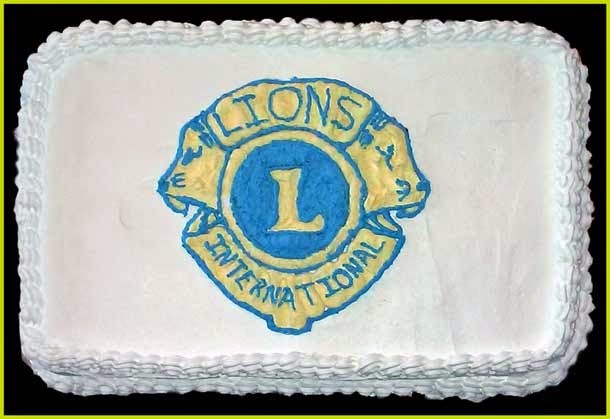 After the ceremony, all enjoyed a wonderful “Lions Cake” from the oven of new Lion Sue Neumeister. 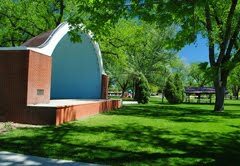 Thanks to all who made this a special evening, and congratulations to our new members of the Belle Fourche Lions Club.